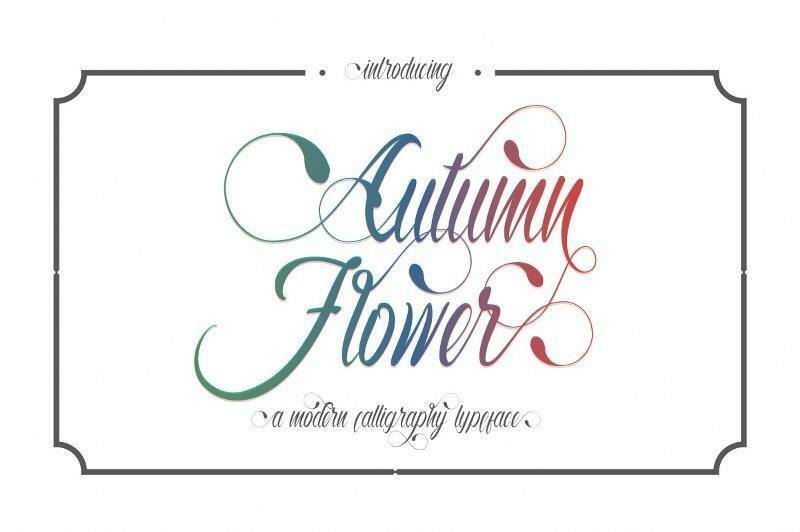 A beautiful font can make a project, while a lacklustre font can break it. 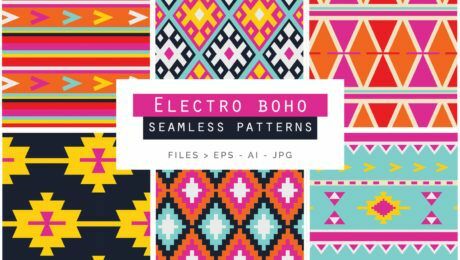 Fonts are often the first thing viewers take in when they look at your design, brochure or website, so it’s important to make sure you choose the perfect font for your project. We’ve rounded up ten of our favourite handwritten fonts, so click any of the links below to find out more and purchase your favourites. 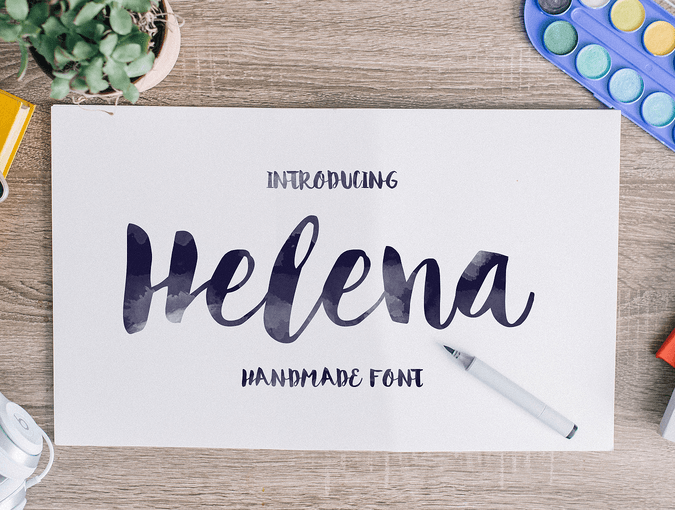 A beautiful hand drawn typeface with rounded edges, and gentle curves. 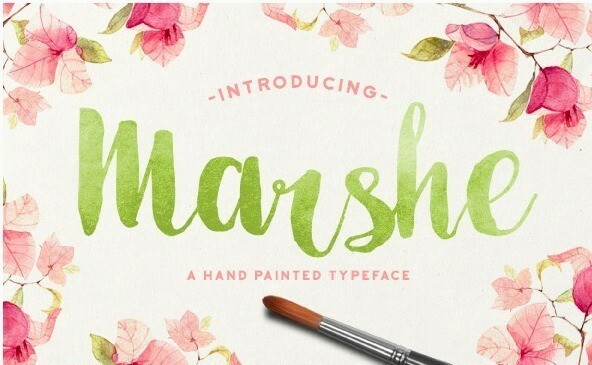 Includes uppercase, and lowercase lettering, as well as a bonus brush and ornamental pack. 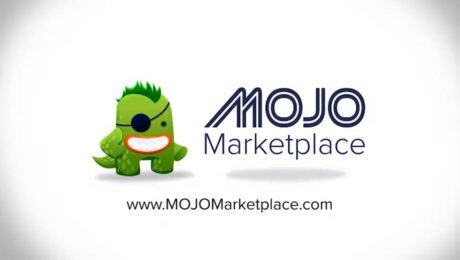 Comes with upper and lowercase characters, large set of punctuation glyphs, numerals, and supports international languages. 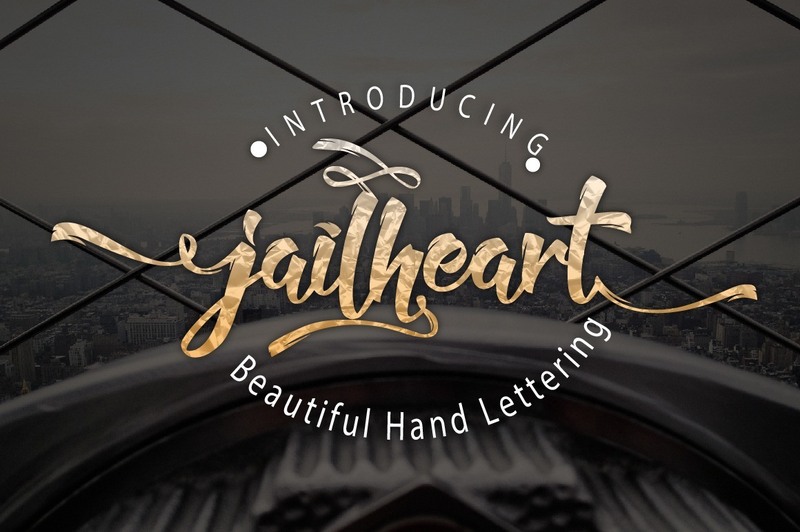 Including a set of beautiful extras alongside the font, Jailheart is a great choice for those looking for a unique font to use in a logo, brochure or graphic design project. 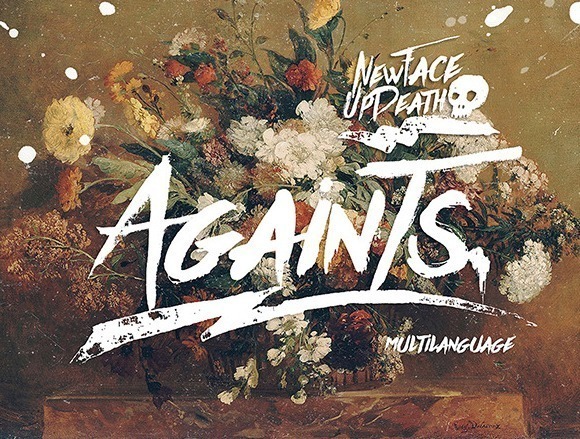 Painted with a brush to give a cool, undone effect, Againts includes multiple language support and is perfect for creating band and movie posters. 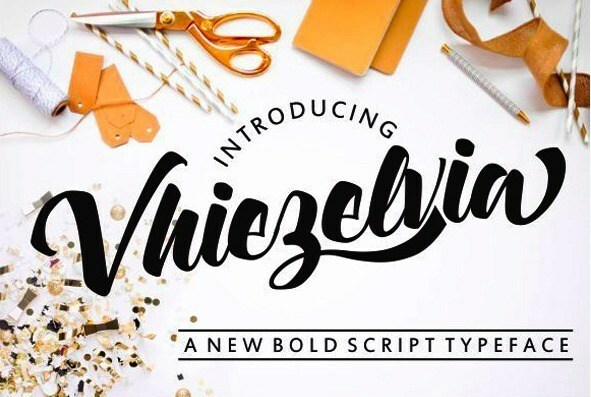 Vhiezelvia Script is a new modern bold script font, created using a brush pen to make this typeface fully hand drawn. Vhiezelvia Script contains all basic character, uppercase, lowercase, numeric and basic punctuation. 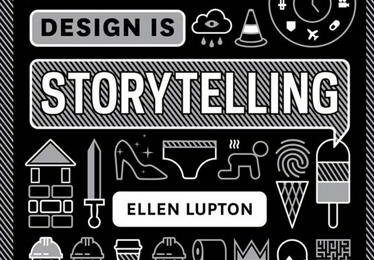 Also contains 50 alternate characters to create some beautiful typography. 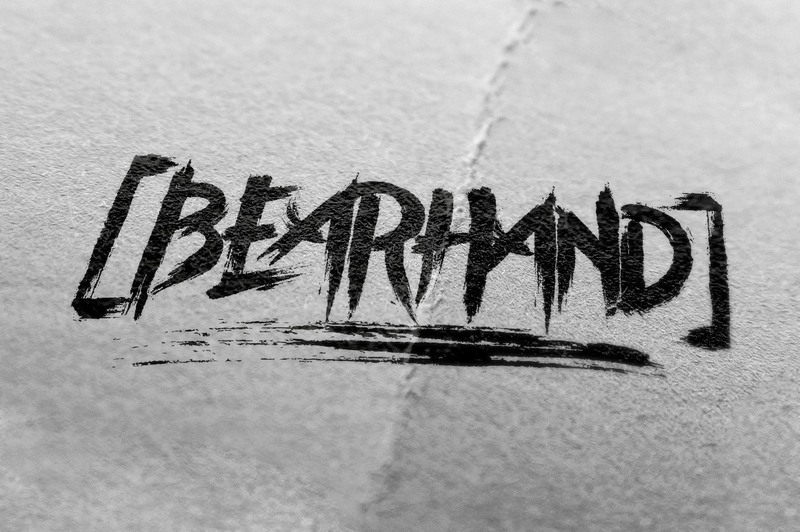 BearHand is a 100% handmade typeface. 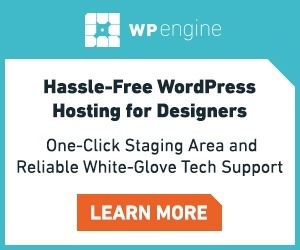 Brought to give you professional, creative, and bold looks for your designs. A hand painted typeface with extras, perfect for using in ink or watercolour based designs or on its own as bold hand-brushed lettering. 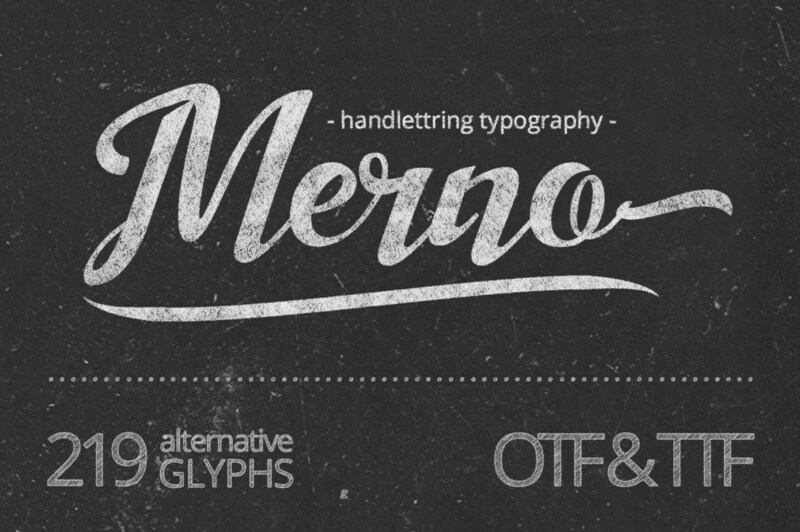 The Merno font is the hand lettering font that can be used for various purposes, such as headings, signature, logos, t-shirt, letterhead, signage, labels, news, posters, badges etc. 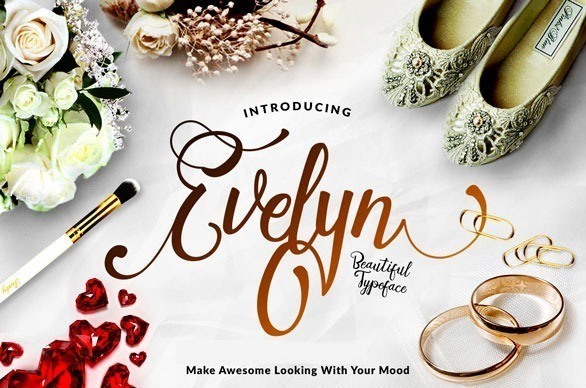 An elegant hand drawn font that blends gorgeous calligraphy with modern style, Evelyn is a lovely font for blog headers and graphic prints. 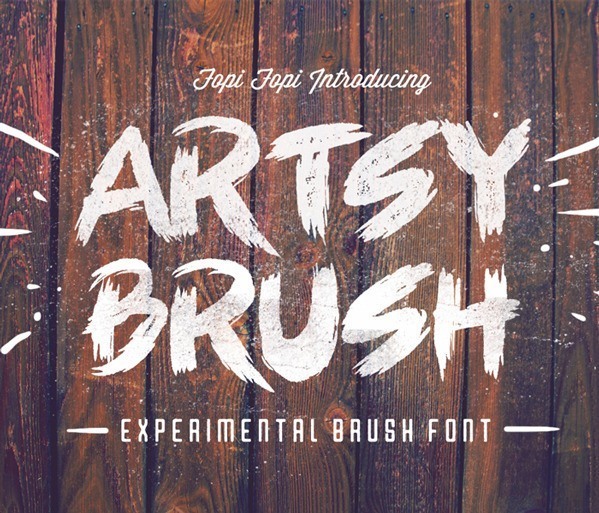 A cool messy font that emulates brush strokes, this attention-grabbing font would work particularly well for craft blogs and business logos.